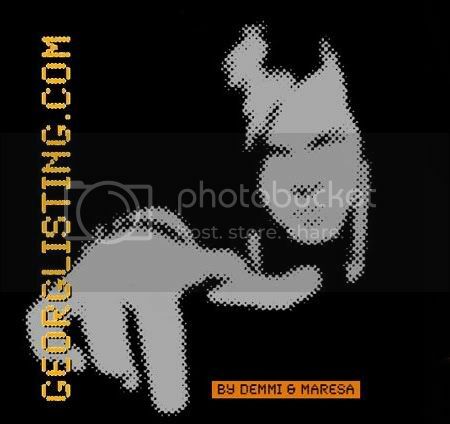 Georg Listing EU: Tokio Hotel no puede dejar de hacer música. Tokio Hotel no puede dejar de hacer música. Según este artículo publicado on line por un medio asiático, el grupo volvería de nuevo a ese continente a promocionar su último album. De hecho ha sido confirmada su vuelta a finales de julio. TOKIO Hotel have never been to Tokyo. In fact, when the German rock quartet popped into Singapore three weeks ago, it was their first time visiting the region. However, they were so thrilled by the response of their fans here - and, yes, they do have fans here - they plan to return with a full show. The band - twin brothers Bill (singer) and Tom Kaulitz (guitarist), bassist George Listing and drummer Gustav Schafer - are still tickled that they have fans halfway across the world. 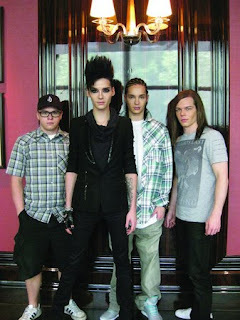 It's something they certainly didn't expect when they started Tokio Hotel as teenagers. "When we started in Germany we were still in school. If someone told us five years later we'd be in Asia, I'd have said you're crazy," said Bill. "But here we are." Still, success came at a price. "We don't have a private life any more," said Bill. "It's not possible to say, 'I want to be a superstar' and the next morning go down to the bakery. You can't just go out any more. But that's the decision you have to make." Part of their international success stems from the fact that they've gone from just recording in German to recording in English as well. Their new album, Humanoid - a marked departure from the hard rock sound of previous offerings, with an emphasis on electronica instead of distortion guitar - had both English and German versions released simultaneously. 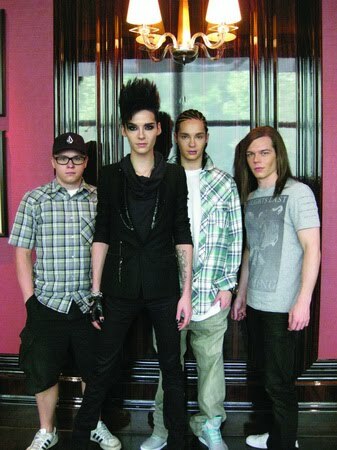 They previously released Scream (2007), a compilation of English versions of songs from their German releases Zimmer 483 and Schrei. Of course, detractors said they were selling out. "The idea of the English versions was simple: We wanted everyone to have a chance to listen and understand the lyrics," said Tom. "But we started out by playing German and English songs, so it's like getting back to our roots." Such naysayers are just the latest in a string of people the band has had to deal with since the very start. "The biggest challenge was that we were so young," said Bill, who turns 21 this year. "It was really a fight to speak to the record labels. Everyone had their idea of what we had to be, but we didn't really want to hear all that. We wanted to do our own thing." "Everyone was thinking: They're kids, what do they know?" added Tom. Well, these "kids" have performed at the Eiffel Tower to 500,000 people, and are taking their biggest show ever around the world. And they can't wait to bring it to Singapore. "It's the next level of our live show," said Tom. "I think it'll be good fun." Even as the rest of the world is beginning to embrace Tokio Hotel, the band said they're already thinking of what to do next. "We want to get to the next level," said Tom. "For this album, we wanted to have this electronic sound, but maybe for the next record it's completely different." Tokio Hotel's Humanoid is out in stores now.